Stress, hormonal disorders and a higher level of awareness is leading to an increased incidence of hair loss in young individuals. A- Alopecia Areata - Manifests as smooth bald patches in the scalp or beard area, eyebrows. B- Androgenetic Alopecia - It is the commonest cause of hair loss producing patterned hair loss, the patterns being different in males and females. In males it commonly presents as a receding hairline at the temples while in females it produces an ever increasing central parting of the hair, If left untreated it may produce almost complete baldness which produces a significant psychological effect on the individual. Treatment options of this condition include a balanced diet, regular sleeping habits and avoiding stress to the extent possible. The specific treatment involves Minoxidil application and Biotin supplements. Platelet Rich Plasma (PRP) or stem cell therapies are the new kids on the block which produce gratifying results. The duration of treatment is prolonged. 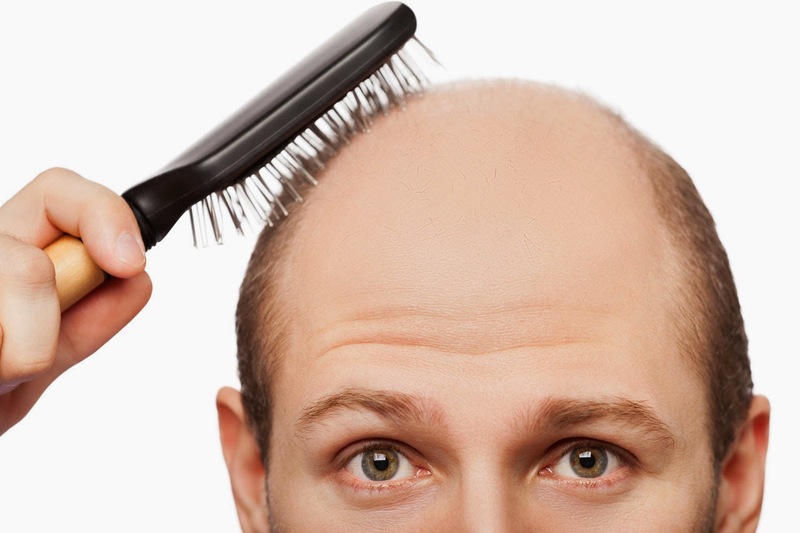 Patients with advanced hair loss require Hair Transplant. Profile details : Dr. Rajeev Dhir is a graduate of Armed Forces Medical College pune and a post graduate in Dermatology from banglore university with over 20 years of experience in dermatology. he has worked as a head of deparpartment of dermatology and cosmetology of the naval hospital "asvini" at mumbai for over 4 years.